Would You Trade Privacy For Lower Healthcare Costs? There are several devices that have been invented that can be installed in cars to lower your car insurance costs. Would such a concept work in healthcare? Would we (as consumers) be willing to trade privacy for lower costs? Would we willing to have our calorie intact monitored? Our exercise tracked? Certainly, there is lots of talk about incentives versus penalties in healthcare. 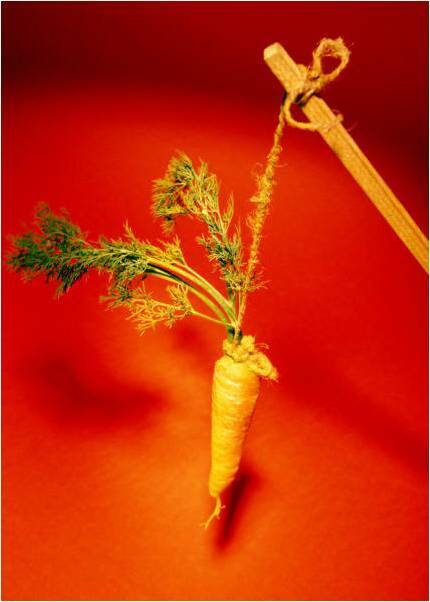 Should you use a carrot to incent people to stop smoking, lose weight, take their medications, etc.? Or should you use penalties where they pay more when they don’t follow guidelines and physician’s advice?